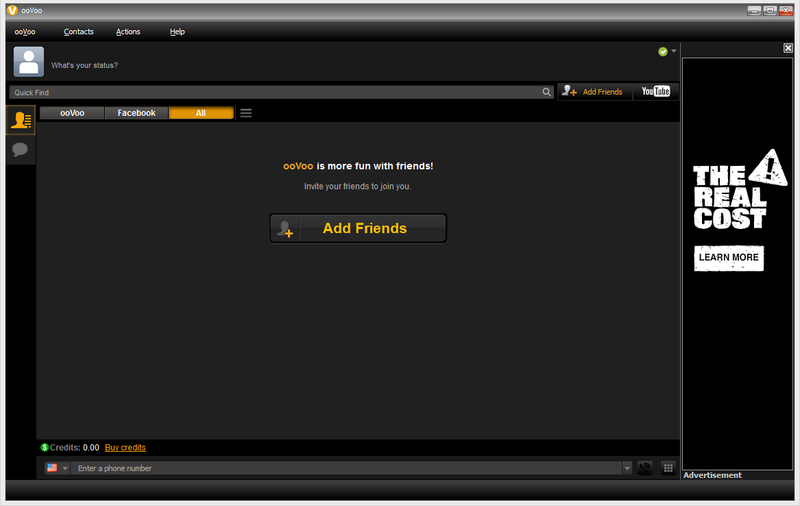 "Stay in touch with all of your friends using ooVoo for PC." Got a bunch of friends that you want to video call for fun? Or maybe you have a big group project that's due next week! Or maybe it's just time for your weekly meeting. 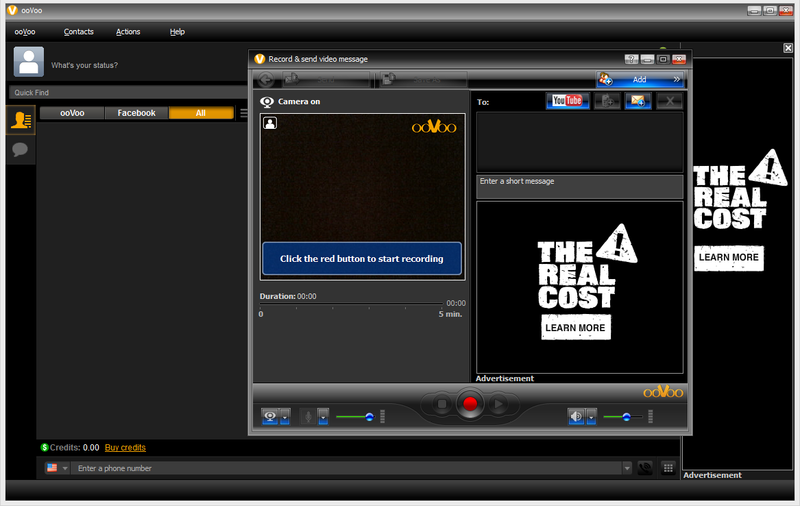 Whatever the case, ooVoo can handle it. With ooVoo, up to 12 people can be in a free video call even without the best internet connection. 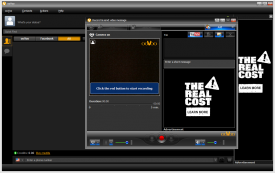 ooVoo is a very popular video call client that promotes being social! And it makes it easy for you to get more social. ooVoo can search your email contacts and Facebook contacts so that you can add all of your friends that already have ooVoo accounts and invite those who do not. You can also post your ooVoo username on your favorite social networks so that people can add you later. ooVoo takes privacy seriously. Just because you post your ooVoo name publicly does not mean that anyone and everyone can start a video call with you instantly. You will have to confirm those who request an add first. Then they will be able to call you; however if you would like to truly go public, you can change these settings as well. ooVoo is very fun and easy to use. From stickers to silly faces and catching your friends at the right time then yelling, "Screenshot!" ooVoo will make it happen. So download ooVoo today to join in on the fun!